OT is a certified company for privacy management on WEB. Ready to support and help our customers in this new challenge. 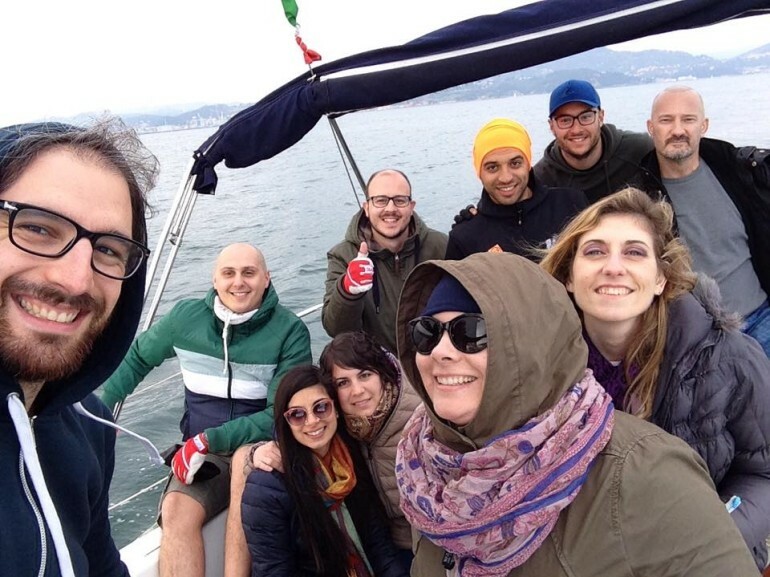 On April 18th and 19th, the full OT Communication team spent its first weekend sailing through Gulf of Poets along Portovenere coast, Palmaria Island, Tino and Tinetto. Headed by the “Captain” Rocco Padula, yet OT communication “Captain” with the precious help of OT communication male’s side, the full team lived 2 days sharing small places, helping each other and having a lot of fun on board the “Mattea”, VELA BLU sailing team flagship. Although the weather was cloudy and cold the full team faced rainy days and wavy sea with a smile, as a chance to have fun and help each other again. When’s the next OT adventure ? Stay tuned!! 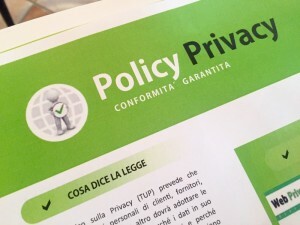 OT, as certified company for privacy management on WEB, explains customers new law main issues. 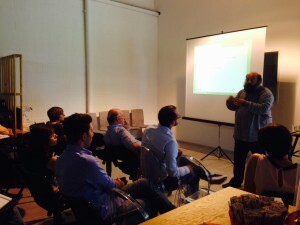 OT: meet US, meet UP, grow UP – A day for us!